Unfortunately, filing for bankruptcy has more far-reaching effects than many people realize. While it immediately helps your financial situation during a difficult time, lingering results follow for years to come. One of these is applying for either home or vehicle financing. Because of your negative credit rating, lenders often are quite wary about extending you credit. 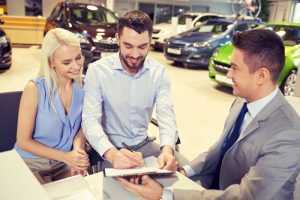 However, some dealerships are willing to discuss this matter with you and provide the necessary financing to buy a pre-owned vehicle that meets your transportation requirements. To be sure that you are prepared, consider these steps before applying for bankruptcy auto loans in St. Louis. Have a copy of your credit report in hand prior to shopping at the dealership. FreeCreditReport.com will supply you one free copy each year. Also, pay the minor fee to get your credit score. Correct any errors that may be present to possibly raise your score. Evaluate your budget carefully. Include costs for the loan payment, fuel, insurance and routine maintenance. Even with auto financing with any credit, it is best to pay as much of a down payment as possible. Dealers look upon this favorably and saves you a great deal of money in the long run. St. Louis has a number of dealers from which to choose. Seek recommendations from co-workers, friends and family for the best dealership options. 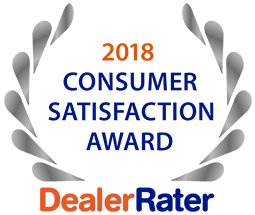 For the best bankruptcy auto loans in St. Louis and reliable pre-owned vehicles, call the 5 Star Auto Plaza team at (636)940-7600. We have an ever-changing large inventory and we are prepared to help you throughout the car-buying process.